Trial participant Mika Ruusunen had been unemployed for 16 months before he decided to go back to school to retrain for a career in IT. He had just landed an internship at a tech company when he found out he was selected for the experiment. 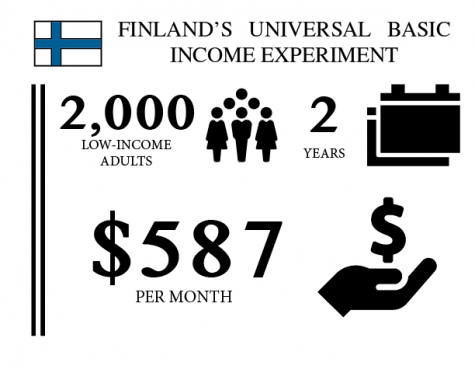 Ruusunen will continue to receive the free money each month even now that the company has hired him as a full-time worker. 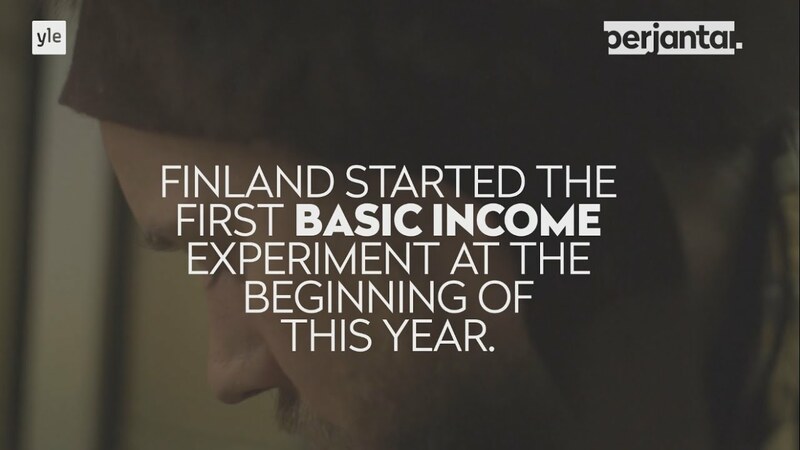 “I opened it and I didn’t understand it at all, so I gave it to my wife and asked her what the heck is this,” Ruusunen said.It was the Finnish government informing Ruusunen that he would start receiving free money each month as part of a first-of-its-kind experiment. “I’m not accustomed to that kind of bureaucratic freedom,” Ruusunen said.